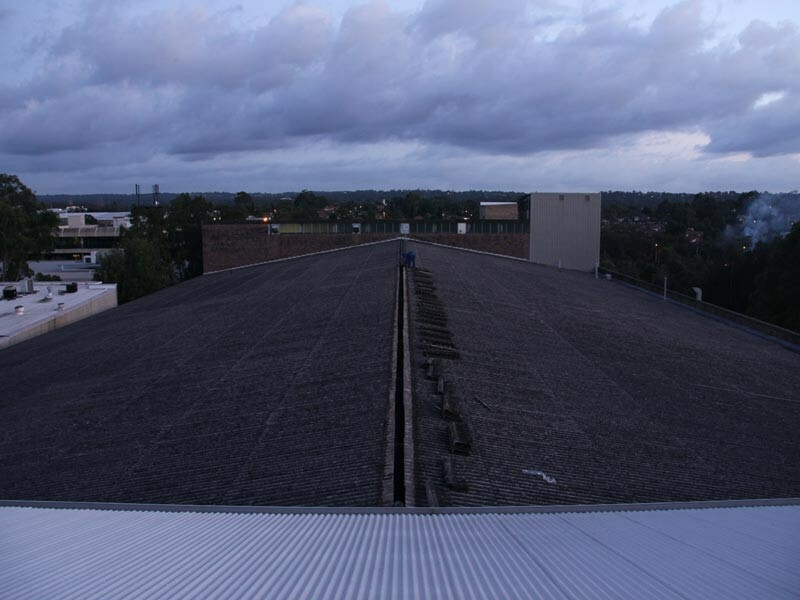 This was a major asbestos re-roofing job where Storage King had to close the storage centre, we minimised the inconvenience to their customers by doing the roof in just One Day. In doing this we broke a WORLD RECORD for the largest roof stripped and re-roofed in one day. We filmed this and made it into a short 30 sec movie to showcase our capabilities and display our organisational skills.